Bridgestone Potenza RE050 is an ultra high performance tyre for passenger cars. 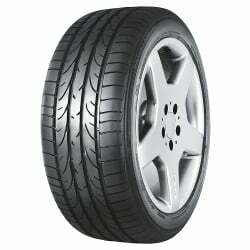 Suitable for wide ranges of car models, this Bridgestone possess the capabilities of racing tyres. 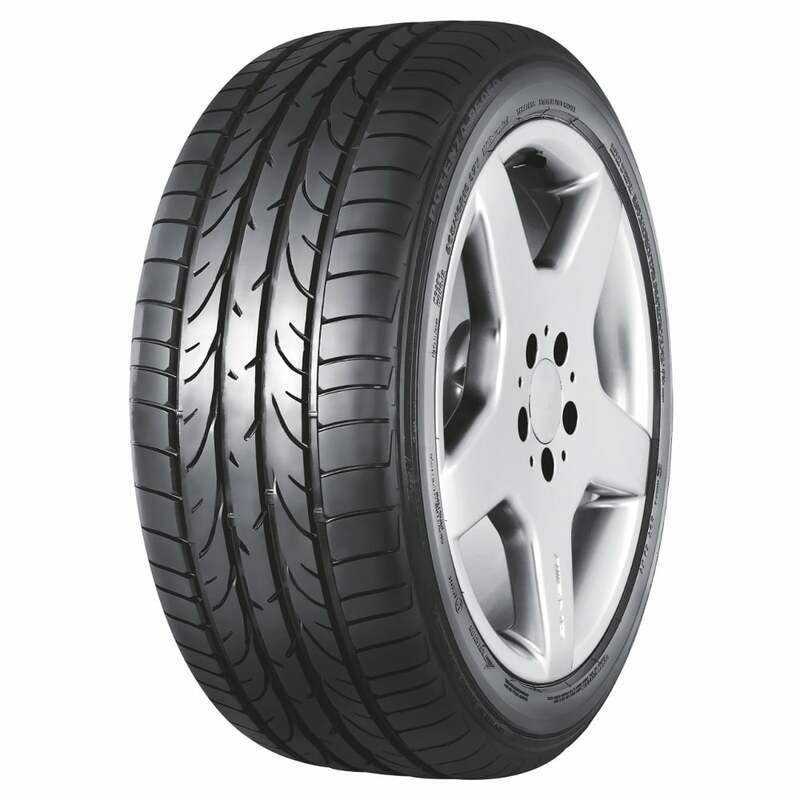 Being a summer tyre, Potenza RE050 also shows good grip and better handling on wet roads. For superior driving comfort with reduced noise while travelling, the tyre is moulded from high-grip tread compound. The increased contact patch gives enhanced vehicle stability and balance. Potenza RE050 is mounted as Original Equipment (OE) in Mercedes-Benz S55 AMG sedan, the Scuderia version in 12-cylinder Ferrari Enzo and the run flat version is fitted in BMW Z4 sports cars and 5-Series sedans. The directional tread pattern with continuous centre rib offers responsive driving and the larger tread block offers excellent handling of vehicles. The special raised rubber ridges protect the tyre from external damages. much better all year compromise.